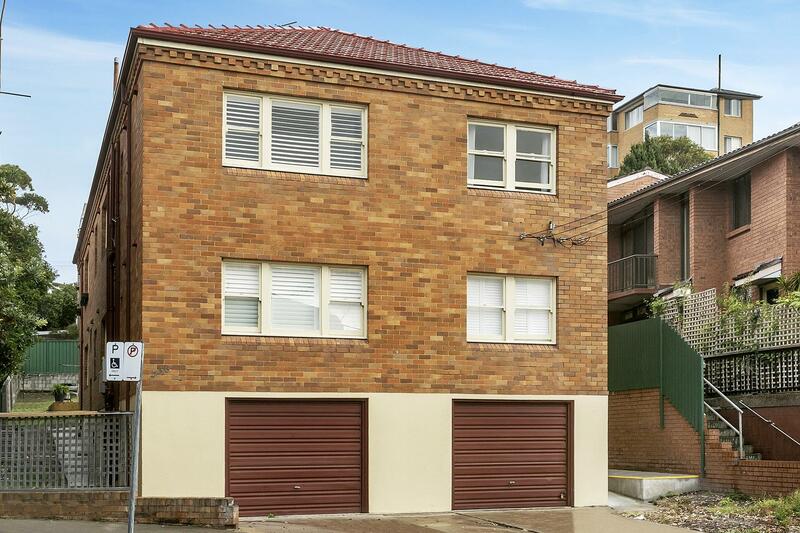 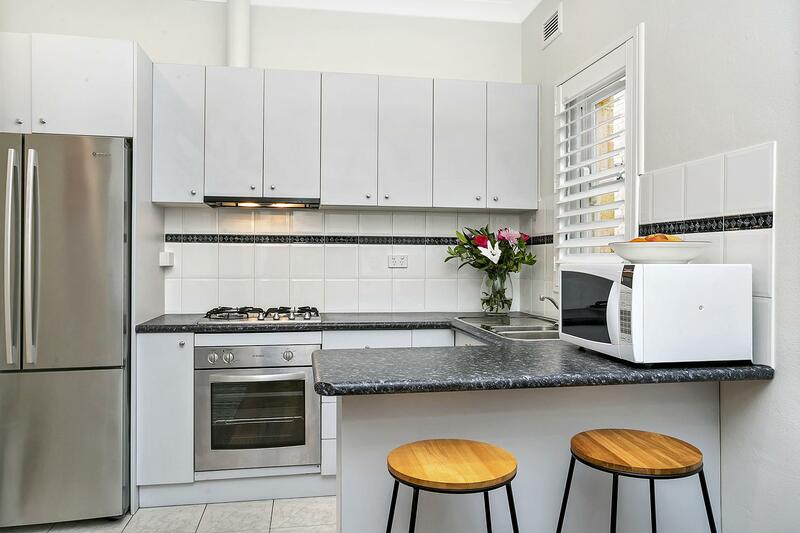 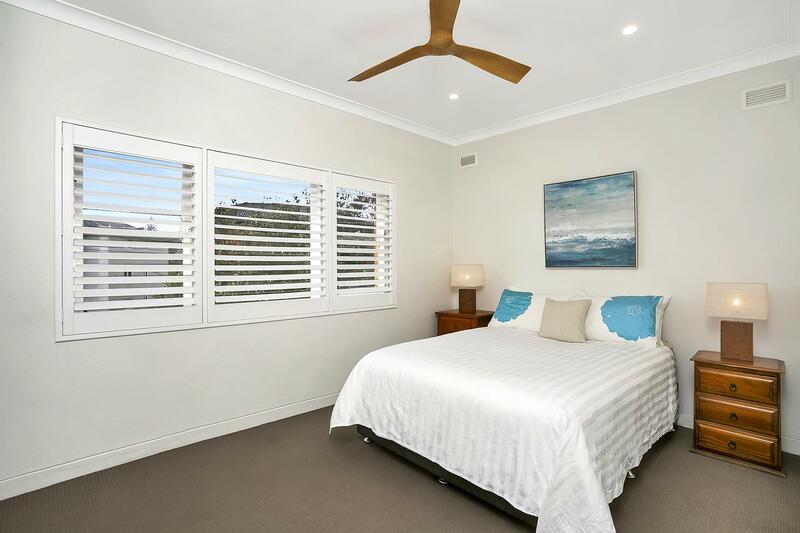 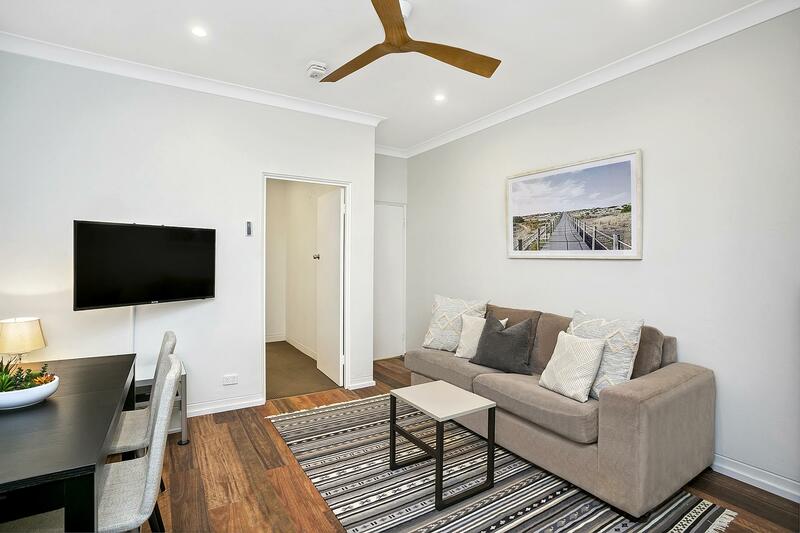 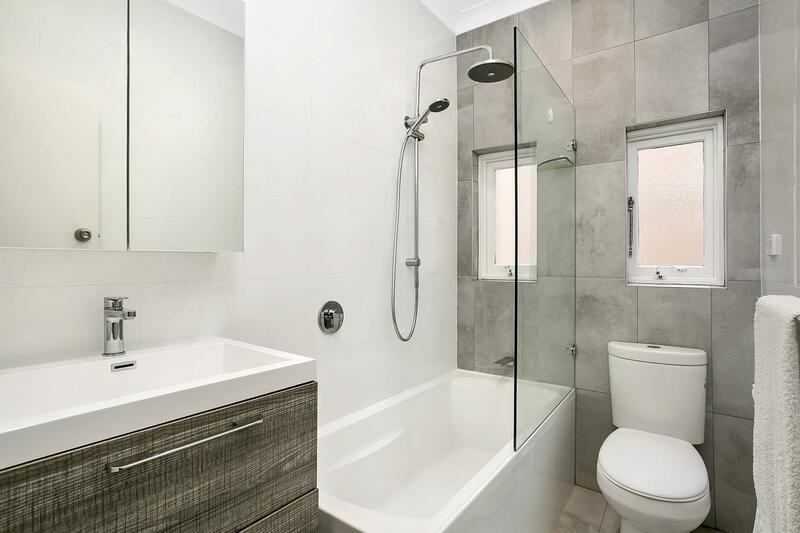 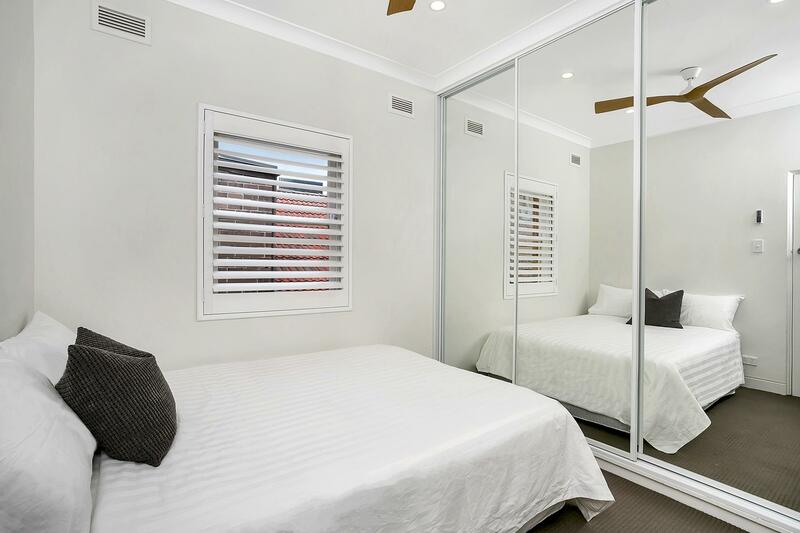 Close to Clovelly sandy beach and coastal walks to Bondi, Tamarrama and Bronte. 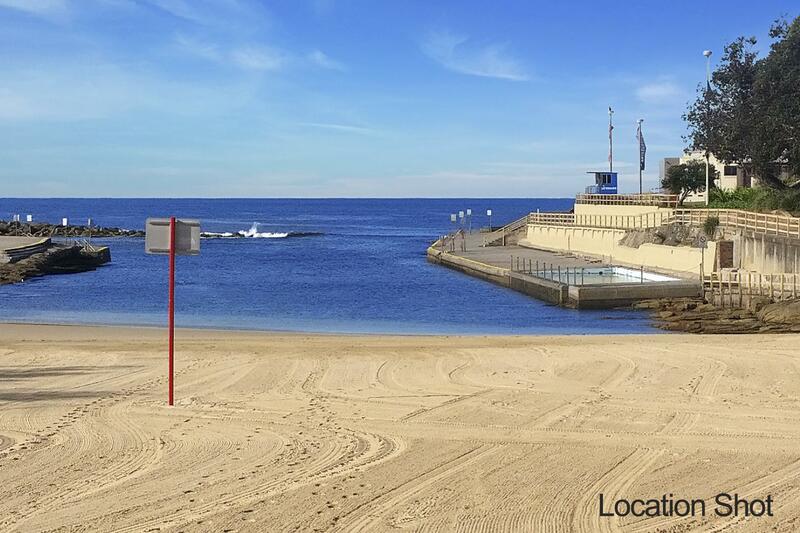 Light and airy, this 1st floor 2 bed refurbished apartment is in a prime beach location. 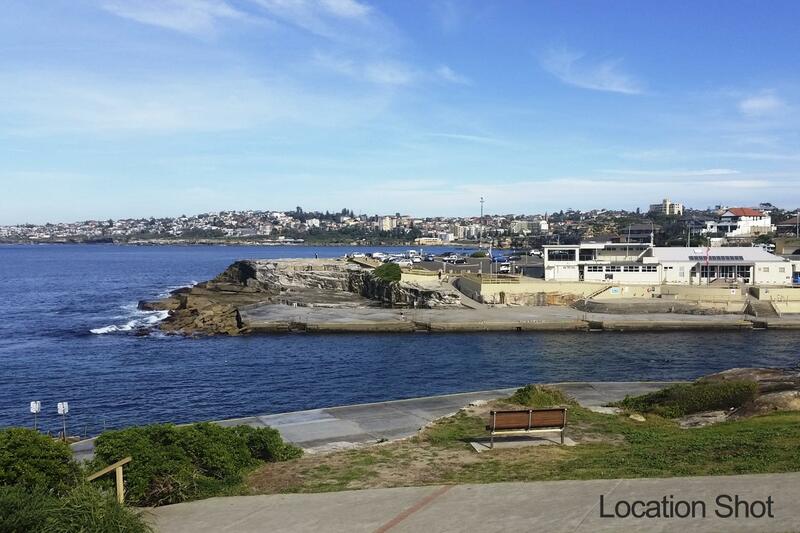 Enjoy cafes, beach culture and Eastern suburbs lifestyle . 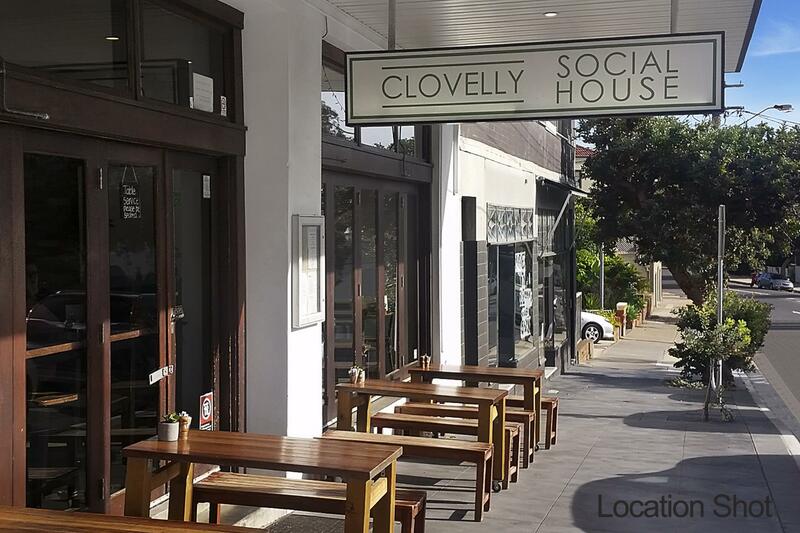 Easy access to the CBD, bus transport.